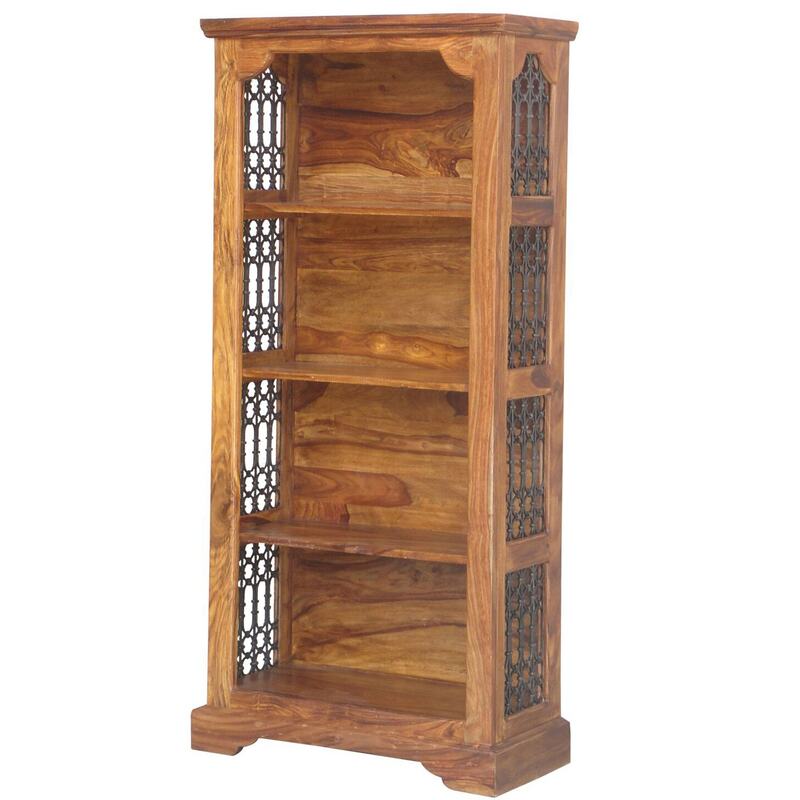 Bring home this absolutely stunning wooden bookcase, coming from our gorgeous new Indian Furniture range. Giving you a sense of elegance and luxuriousness around the whole of your household. Great for amplifying style and practicality.